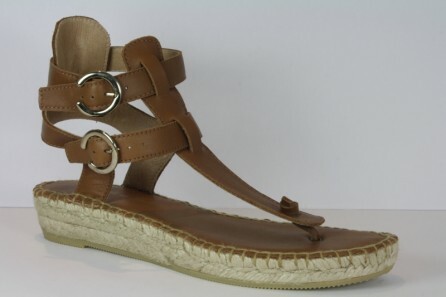 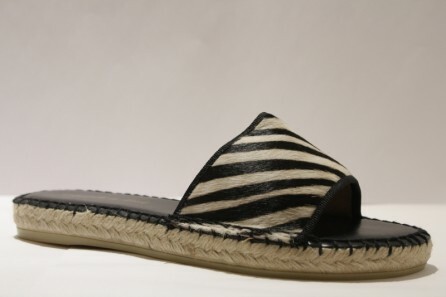 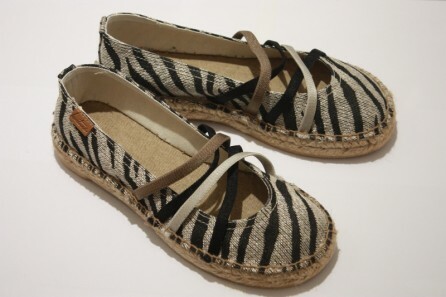 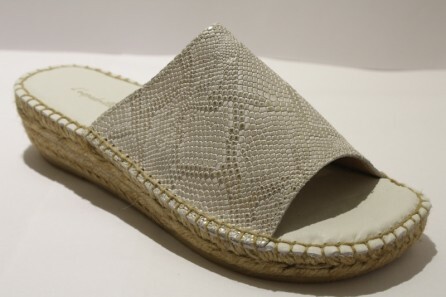 Mule Espadrille in Pony Styled "Zebra"
This espadrille, pointy toe flat sandal in stone washed and tan leather is the ultimate sandal for this summer. 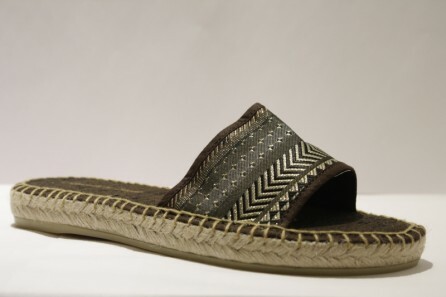 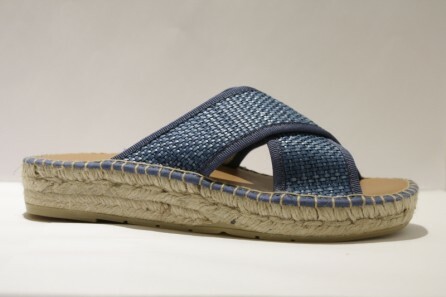 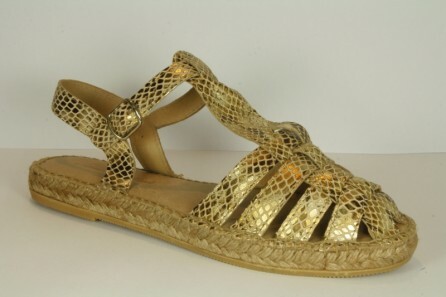 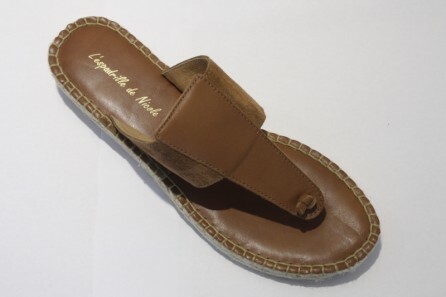 Hand made in the basque country This sandal looks just as good with jeans as it does dresses. 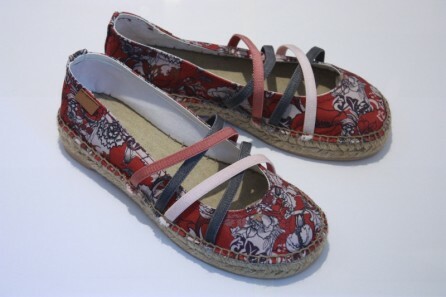 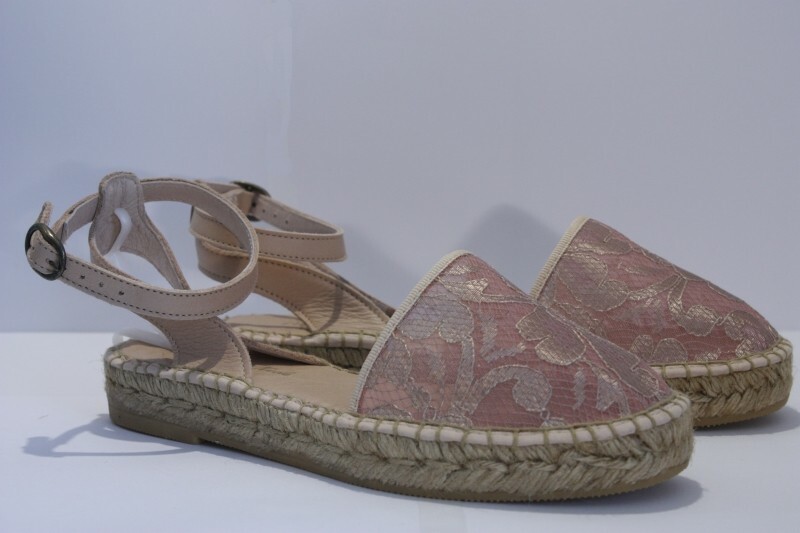 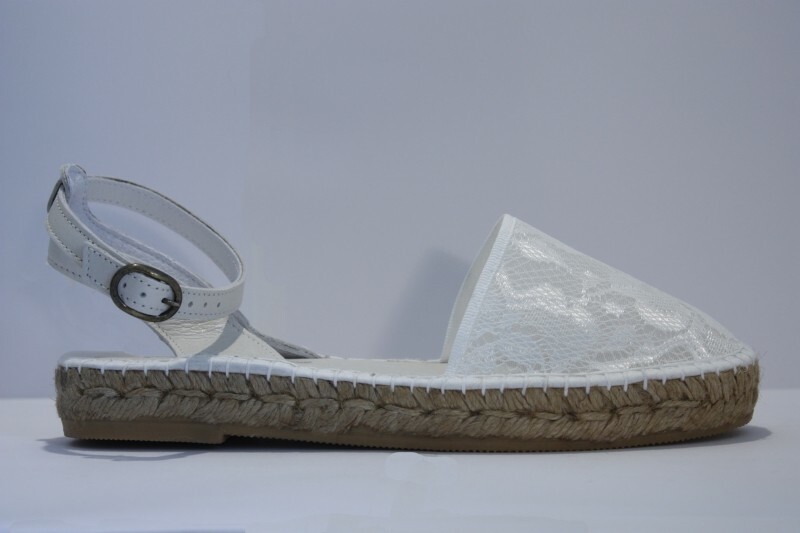 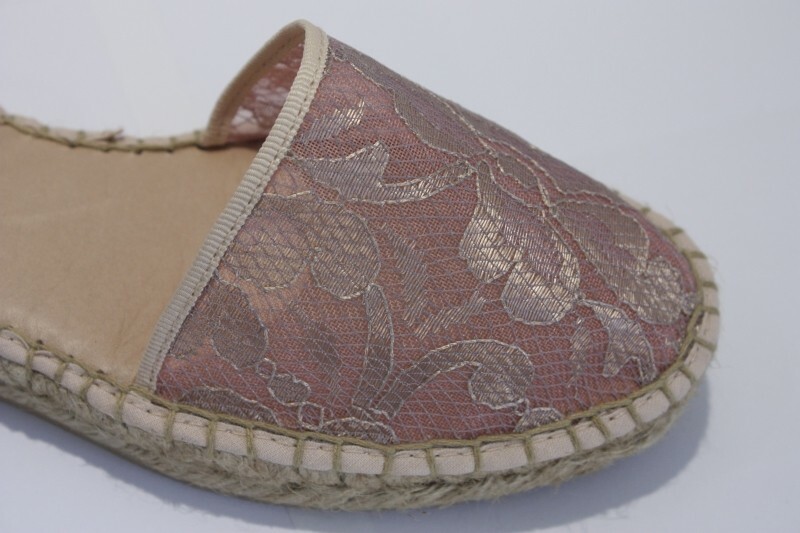 In the heart of Saint Jean de Luz, in the Basque Country our espadrilles can be found in our boutique “Espadrille by Nicole Paries”. 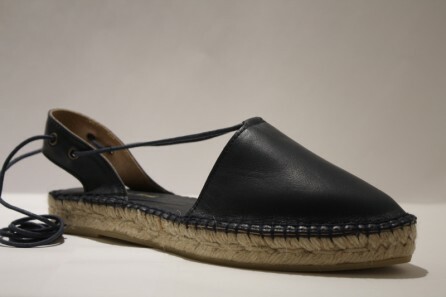 Our espadrilles are made in the Basque Country where expertise, style and production quality have been handed down over several generations. 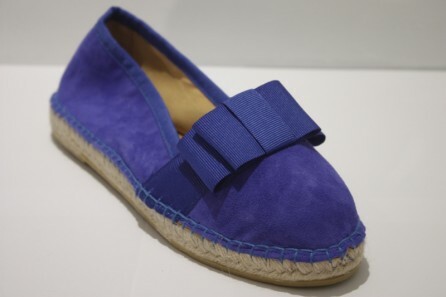 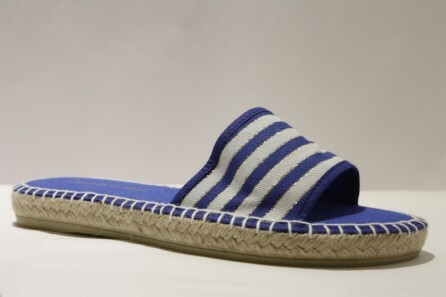 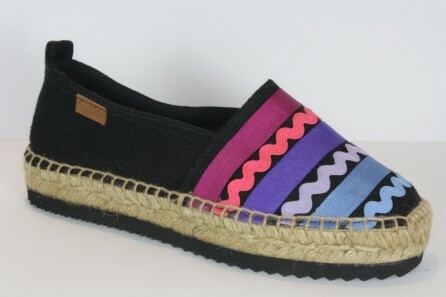 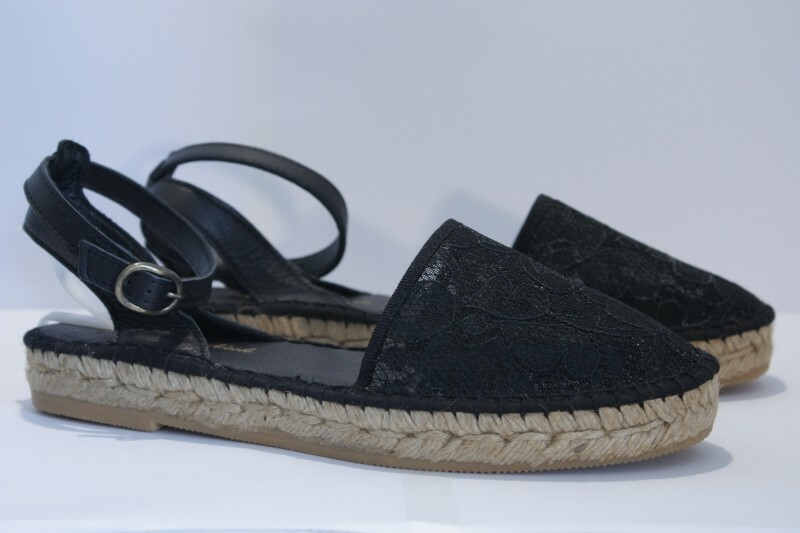 You’ll find a large choice of espadrilles designed for men, women and children for every season. 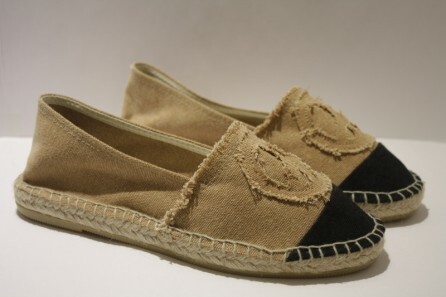 All of our espadrilles are hand-sewn and feature 100% environmentally friendly and locally-sourced, biodegradable natural material of jute, cotton, raw silk and leather. 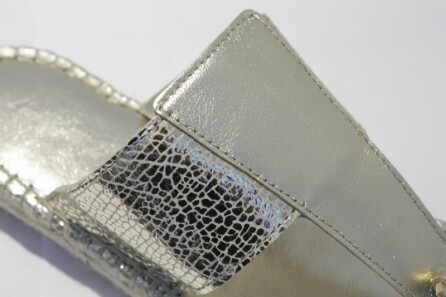 We are detail-orientated so that you, the customer can be assured of the highest quality product.